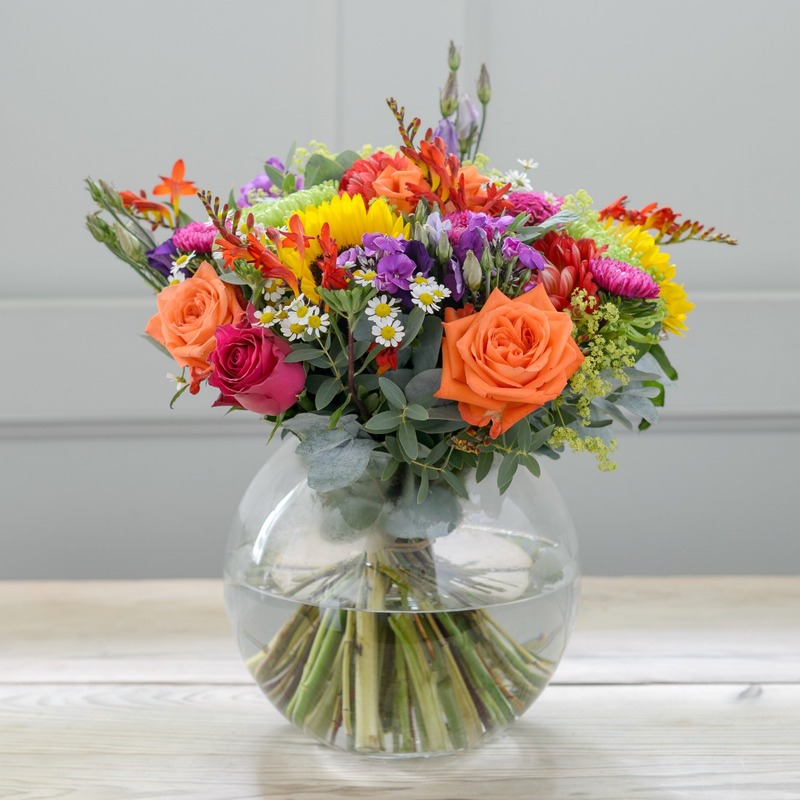 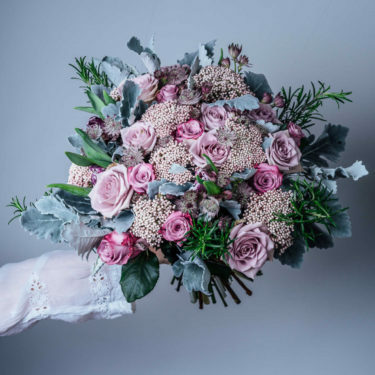 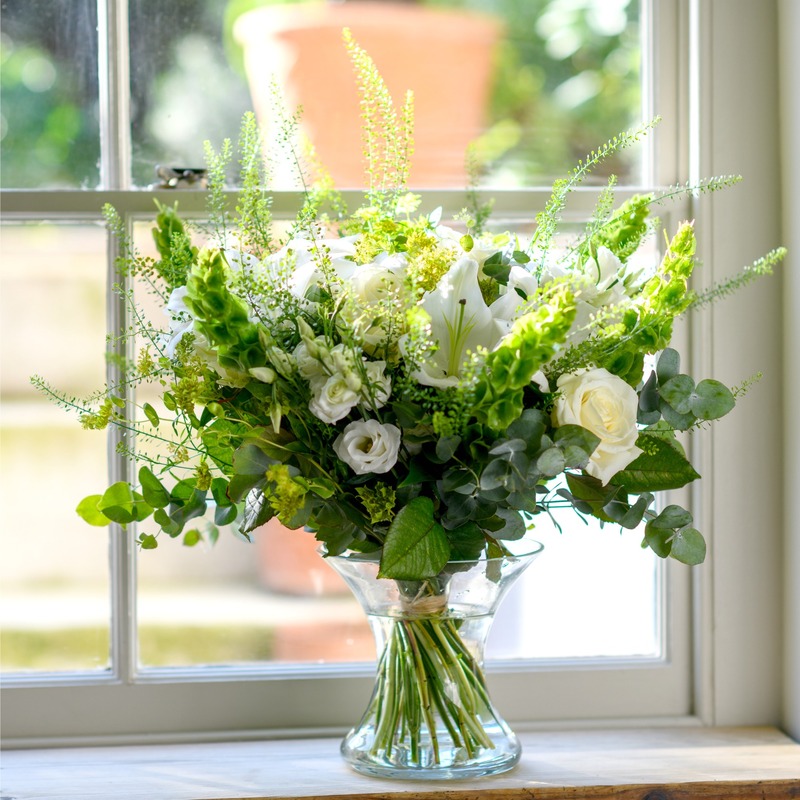 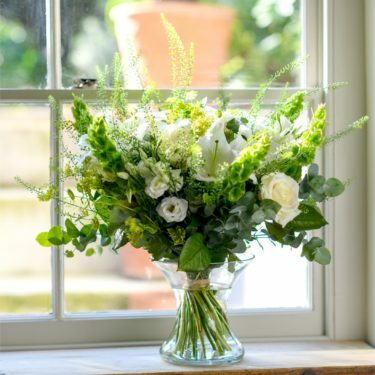 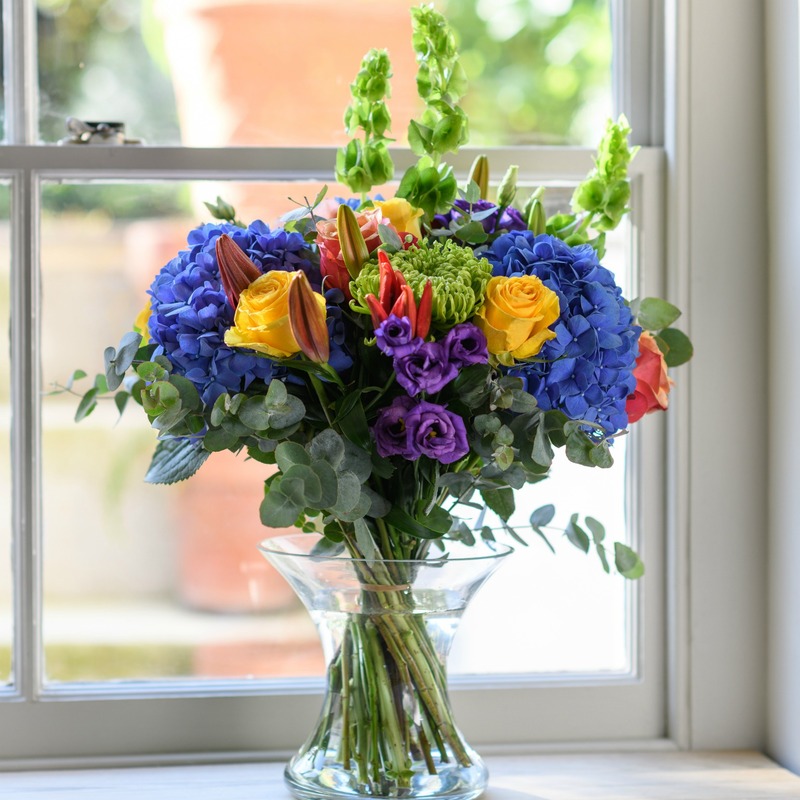 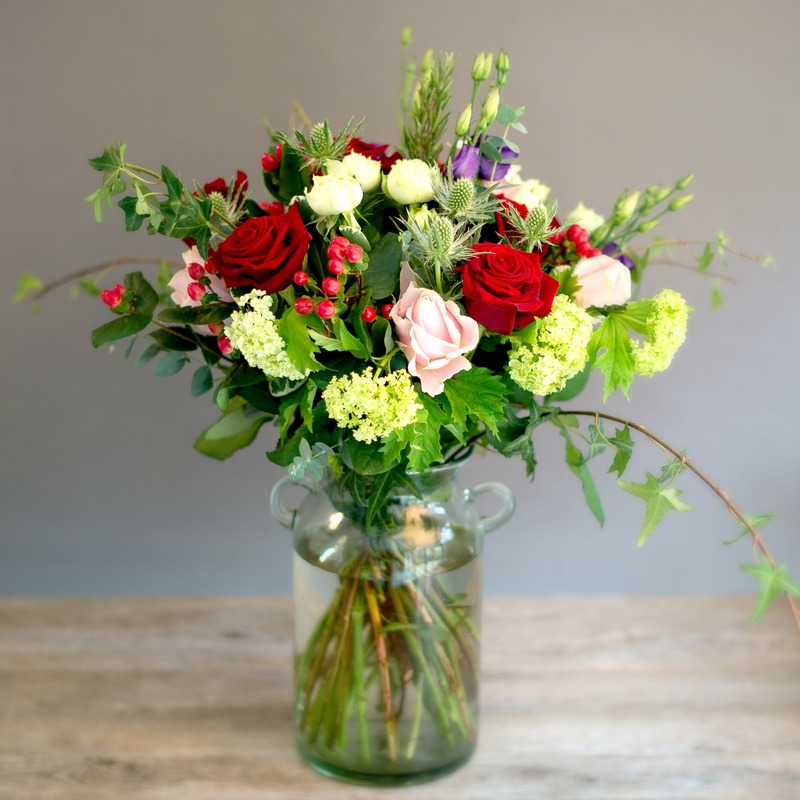 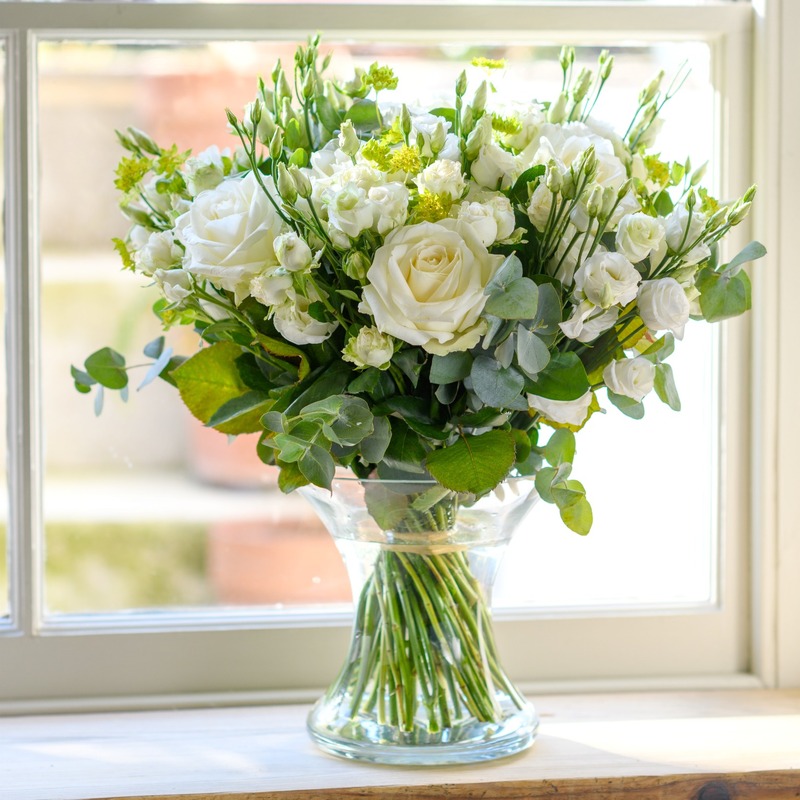 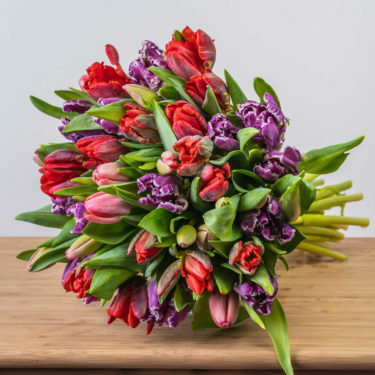 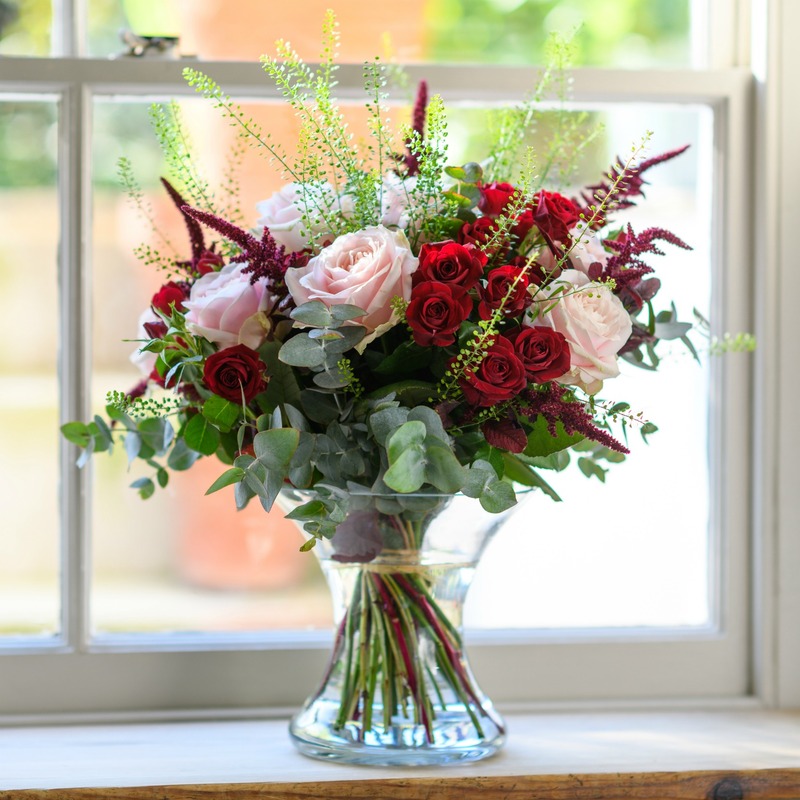 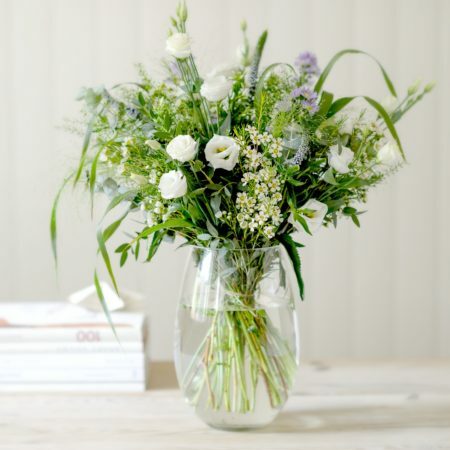 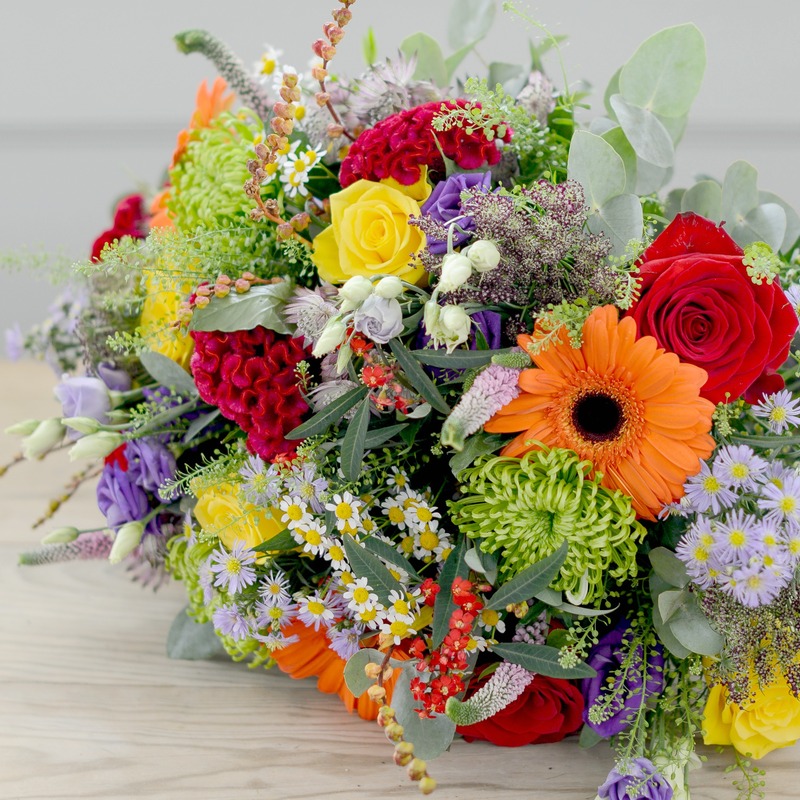 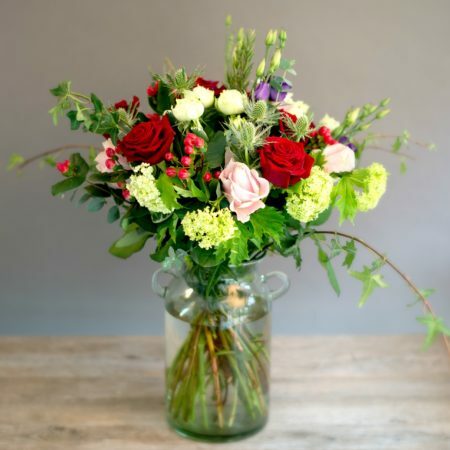 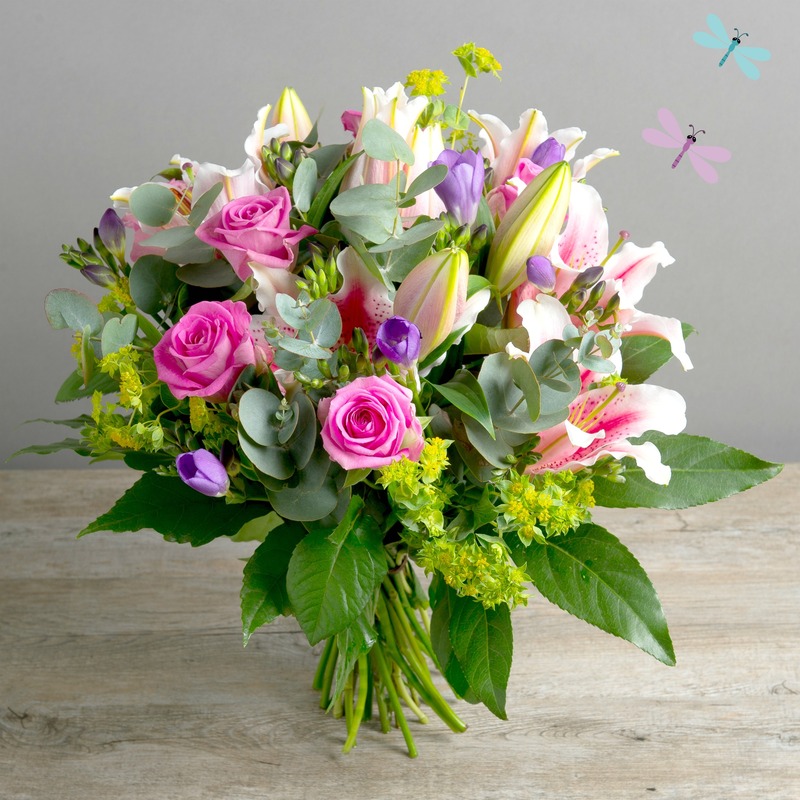 If you’re looking for luxury flowers to order online, then our collection of beautiful, hand-tied flower bouquets are the answer! 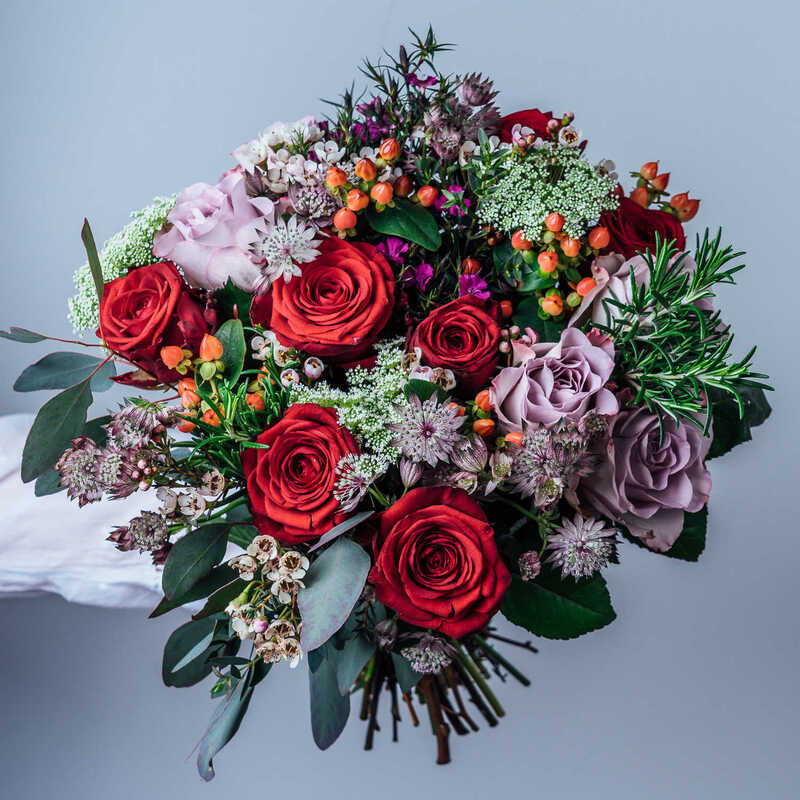 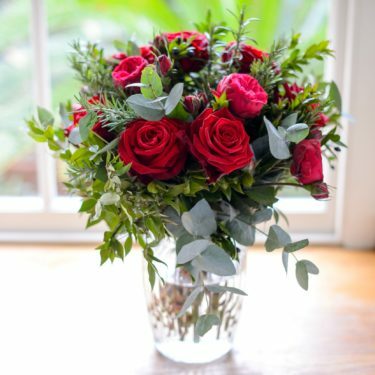 These exclusive bouquets are carefully selected and hand-tied by our in-house florists, so you can send a unique flower gift to someone you love. 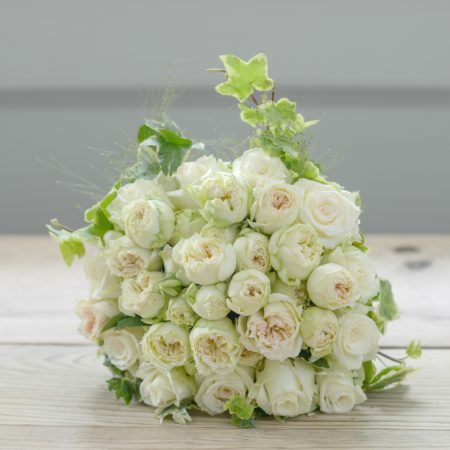 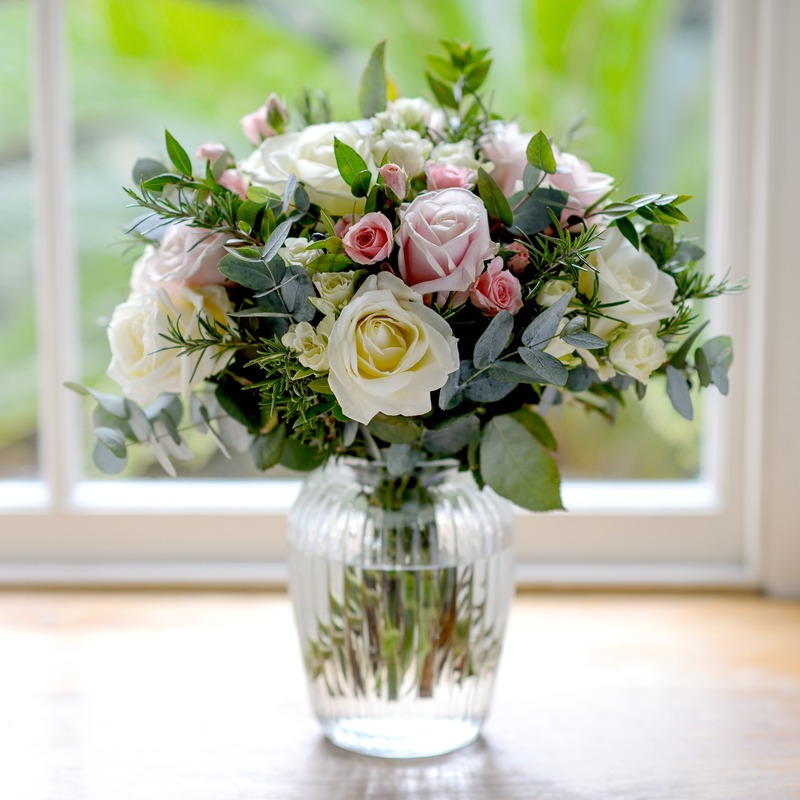 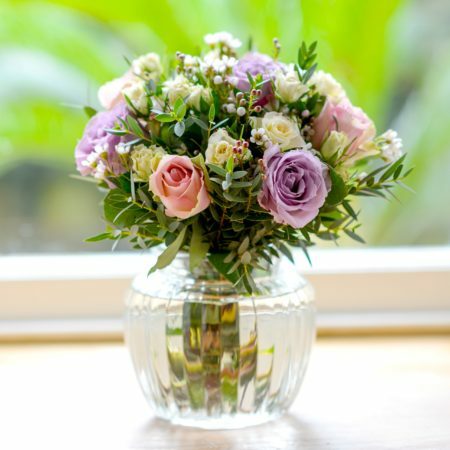 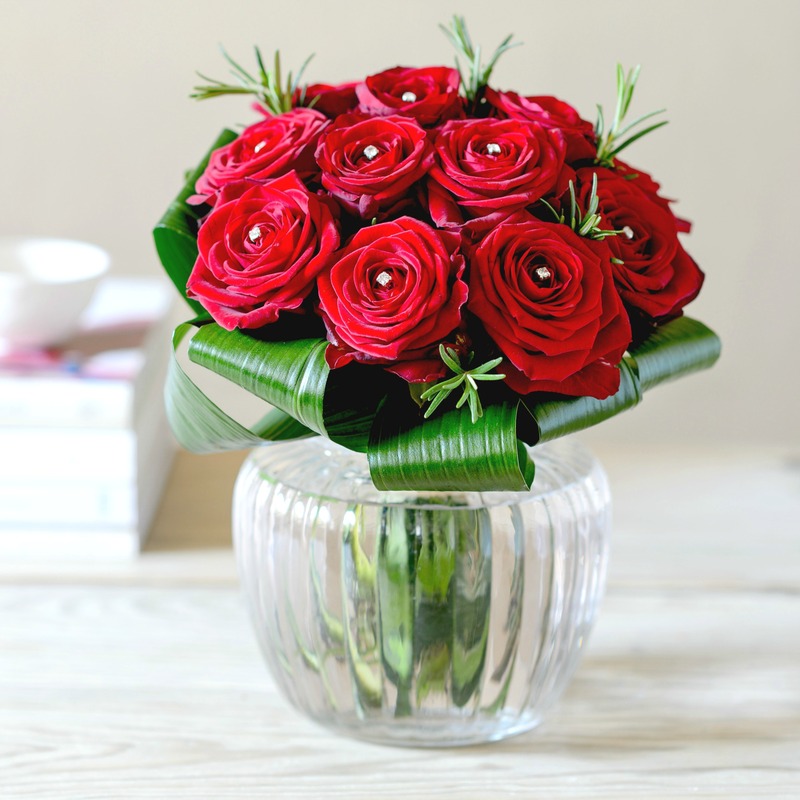 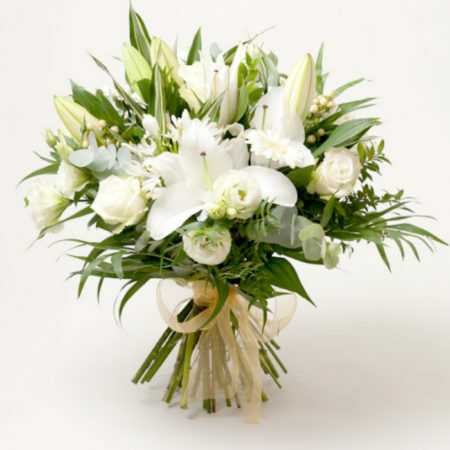 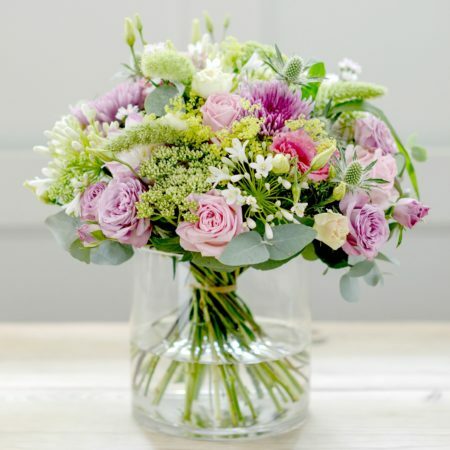 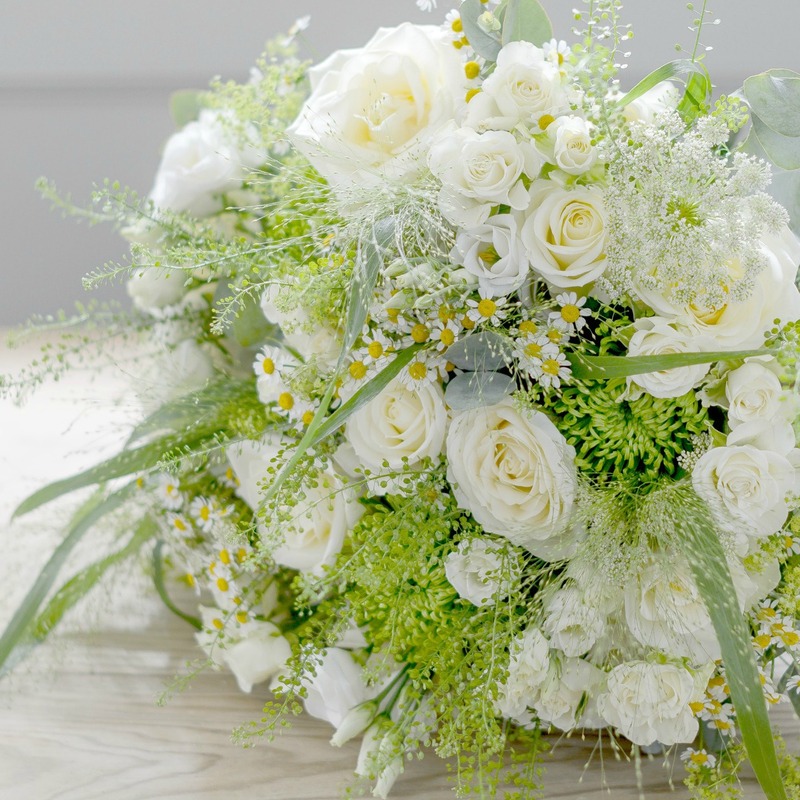 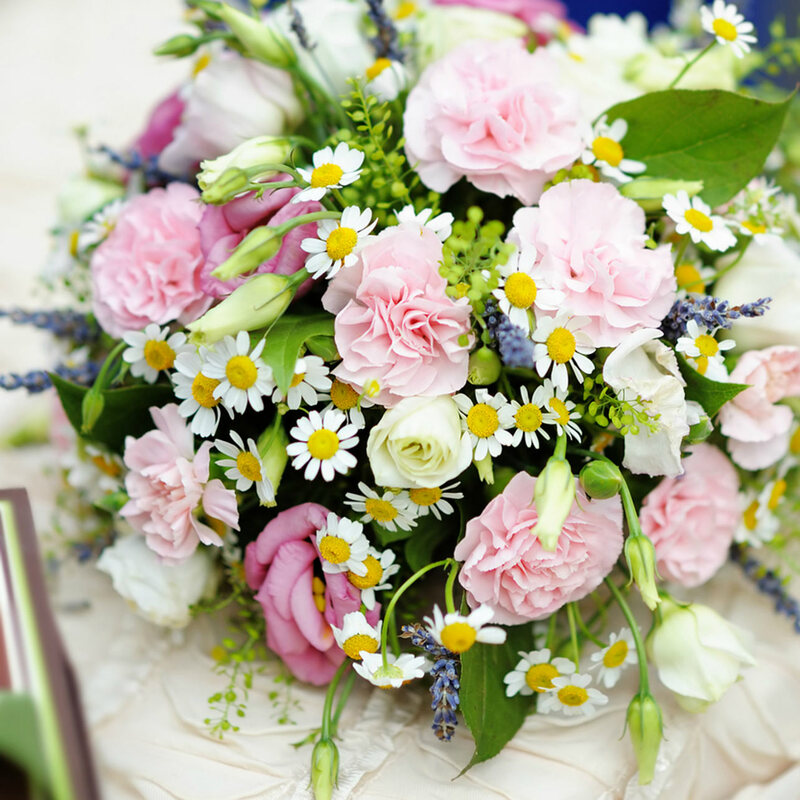 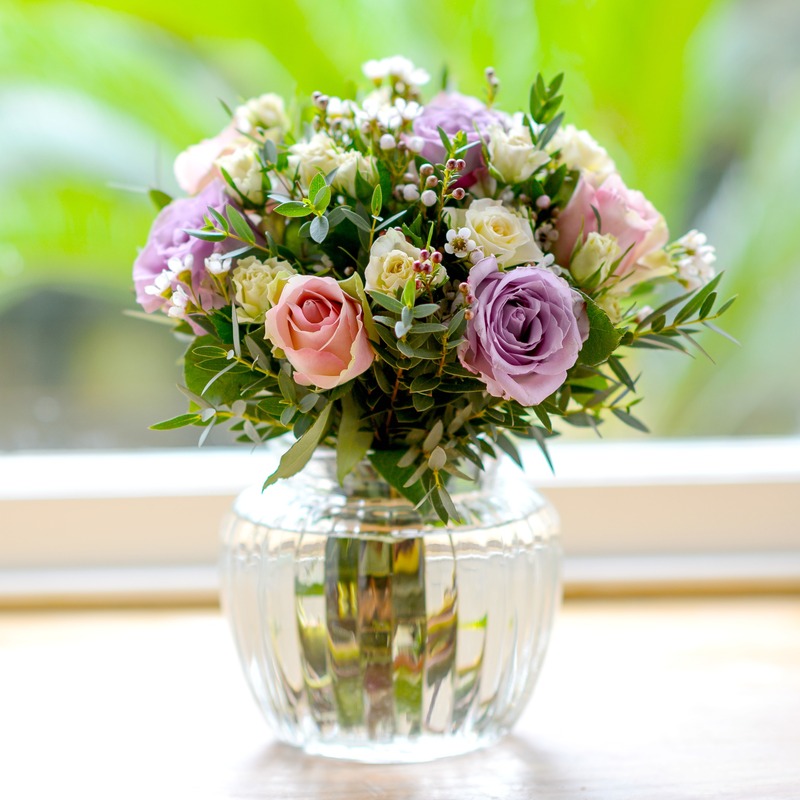 Add a touch of luxury with one of our stunning, hand-tied and high quality flower bouquets.